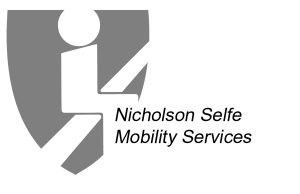 Now Stairlift Installation in all Spain with NS Mobility Services | Bentley Mobility Services Ltd.
NS mobility Services are now covering consultation and installation of the worlds most represented stair lift here in Spain. Established here on the Costa Blanca since 2013. Initially we were serving the Costa Blanca we are now able to serve Spain covering nearly the whole country. Based in Javea and serving Moraira, Benitachell and Denia we quickly acquired a reputation for an honest and reliable consultation service. Representing Stannah which is known as a house hold name amongst the British. Otolift which is a family run Dutch stair lift company which in turn has a comparable reputation amongst the Dutch and the Germans and Handicare which is one of the largest stair lift manufacturers in the world. We offer the most competitive Prices due to our strong ties with the above mentioned companies and undoubtedly the quickest and most reliable service. 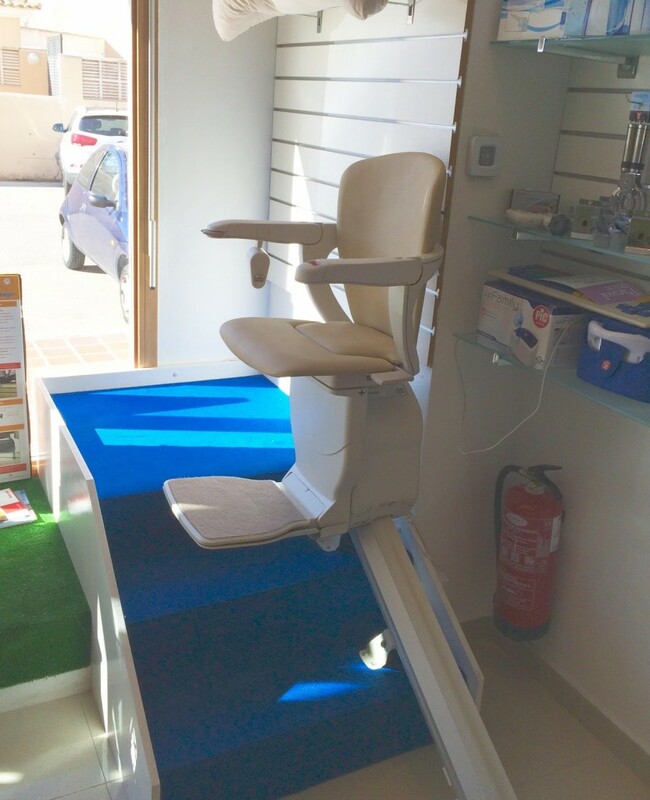 NS Mobility have also recently installed a fully working “Stair lift” at The Parasol care center in Javea and are planning to install other demonstration stair lifts throughout Spain.